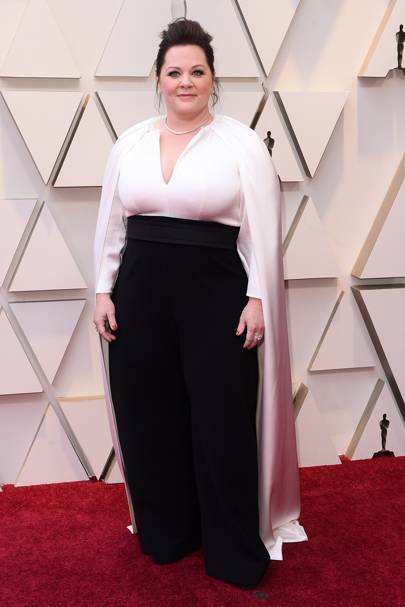 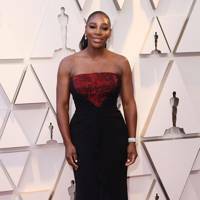 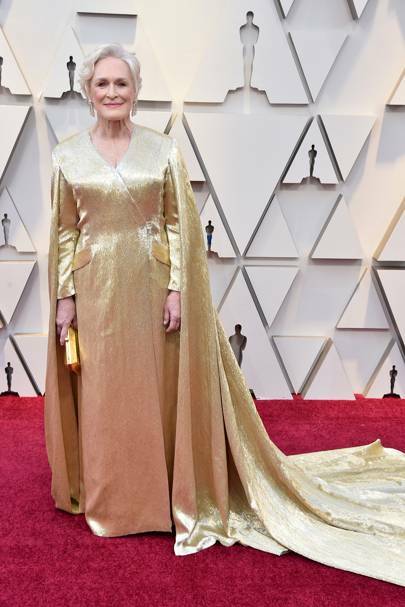 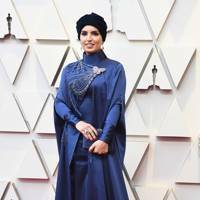 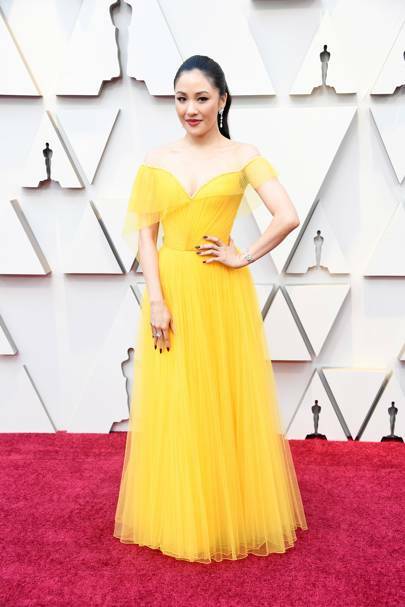 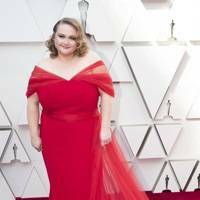 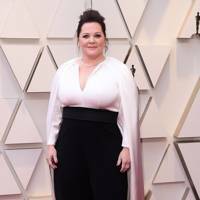 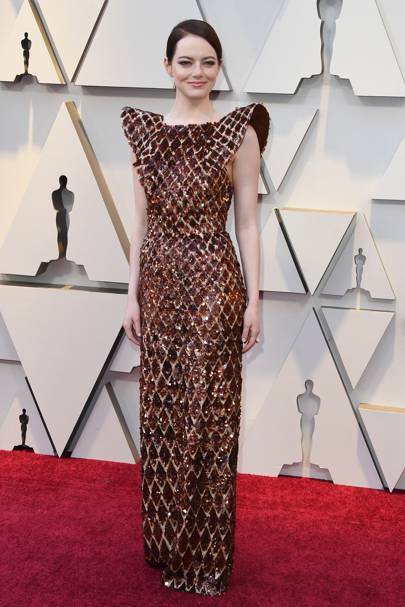 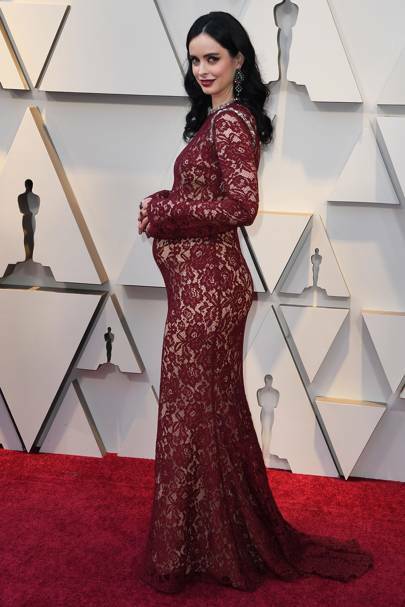 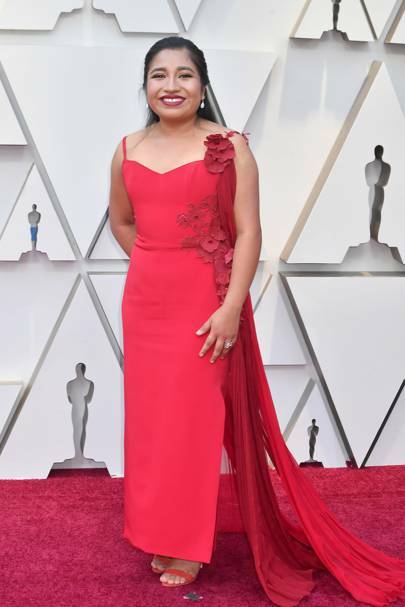 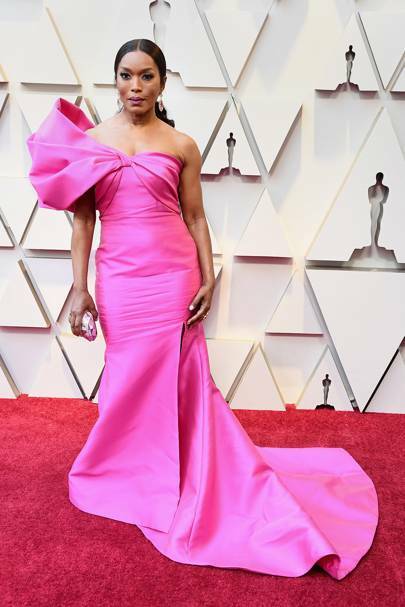 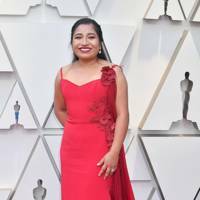 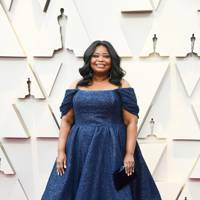 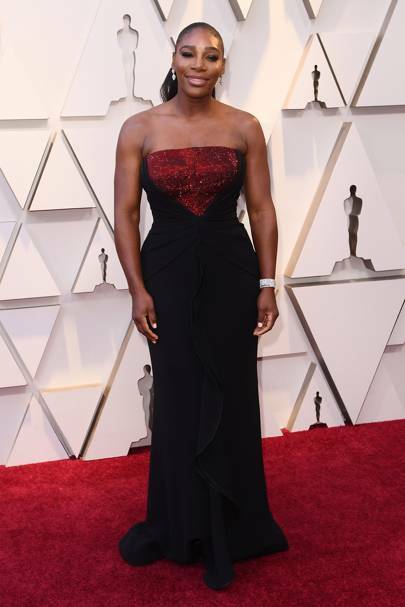 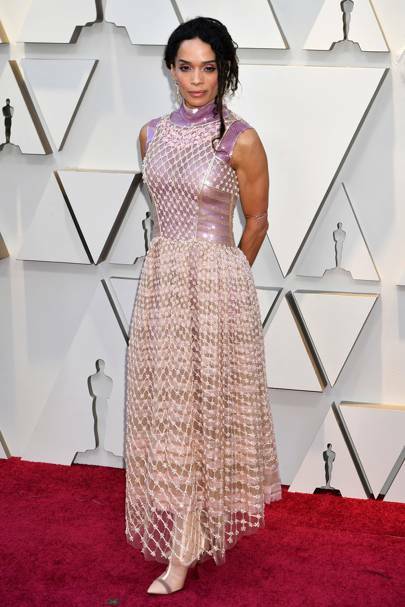 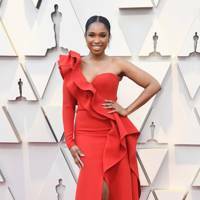 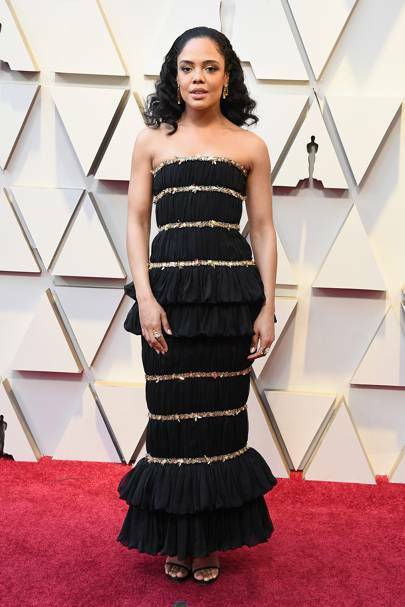 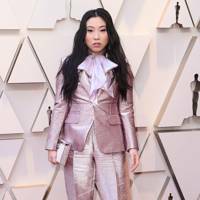 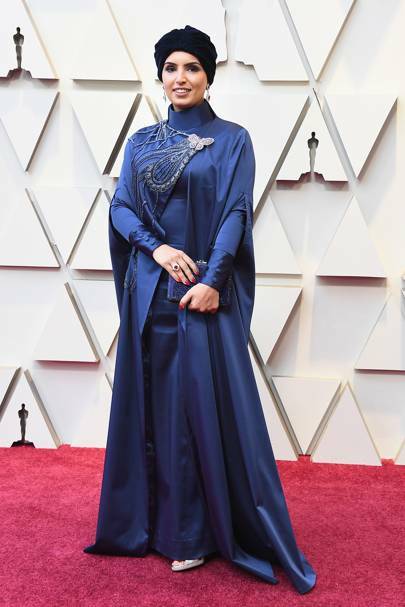 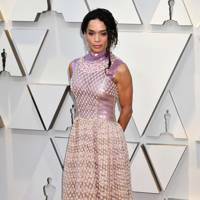 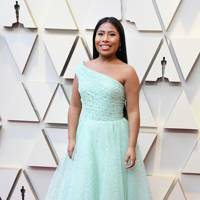 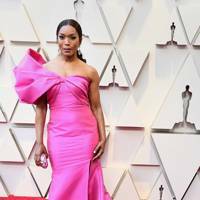 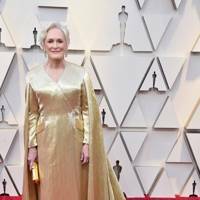 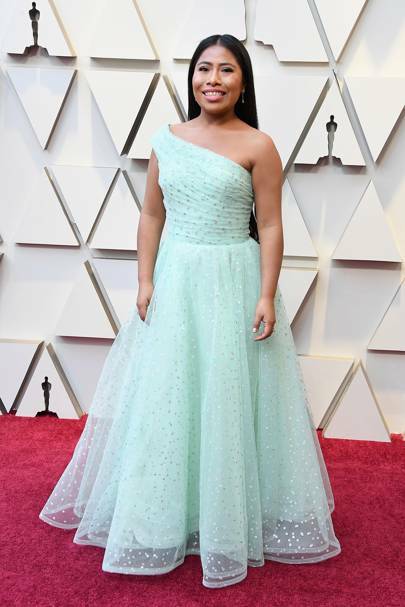 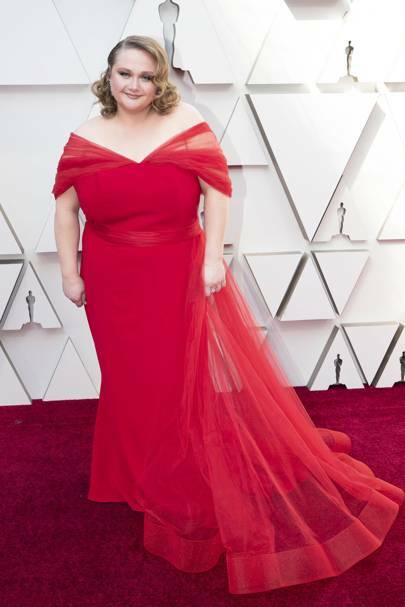 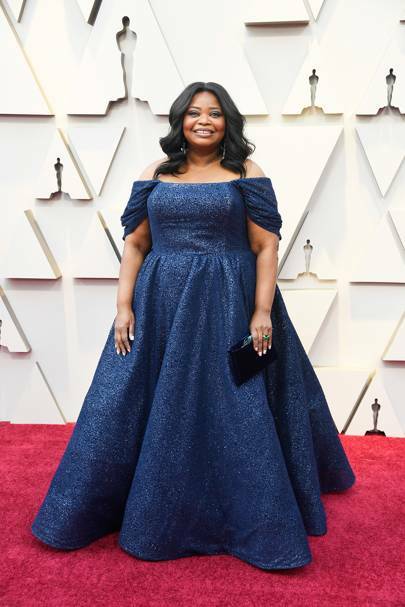 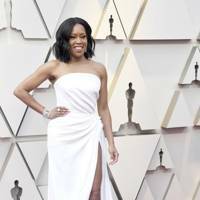 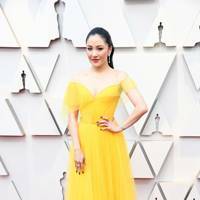 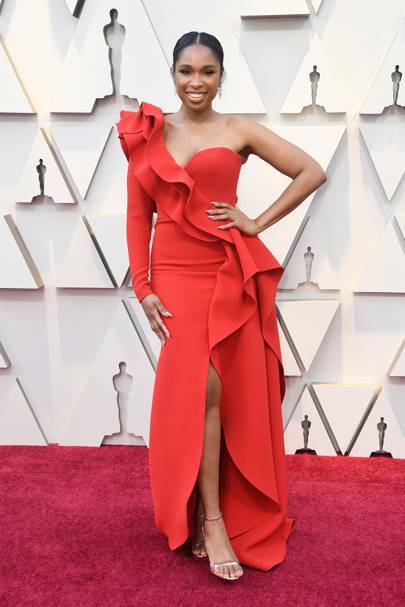 Tonight's Oscars ceremony in Los Angeles played host to a smorgasbord of stunning looks, but there was one colour that undoubtedly reigned supreme throughout the evening. 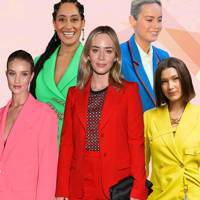 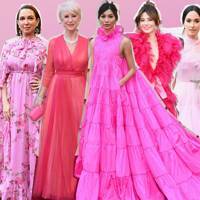 Appearing not to care about the potential red carpet clash, several stars opted for punchy pink hues of varying degrees. 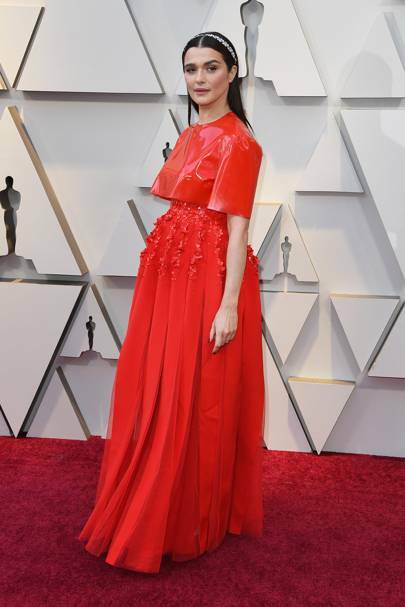 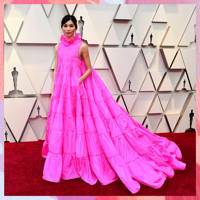 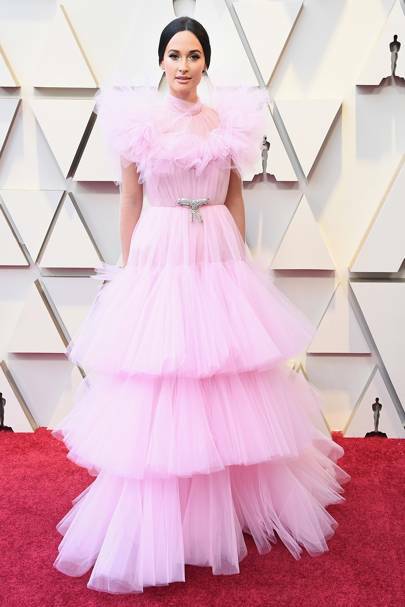 Gemma Chan's was patently one of the best of the night; a sweeping fuchsia Valentino number with high ruffled neck and billowing skirt, while Kacey Musgraves opted for similar levels of flounce channelling hers via layers of frothy tulle in a delicate pastel hue. 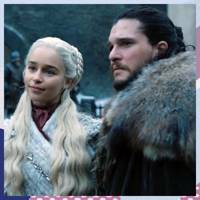 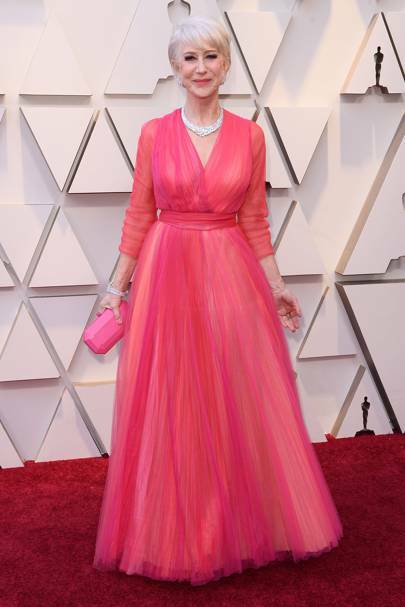 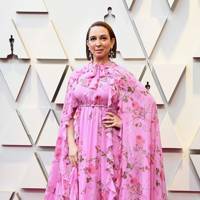 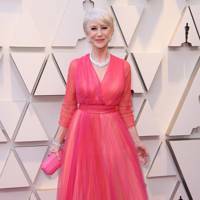 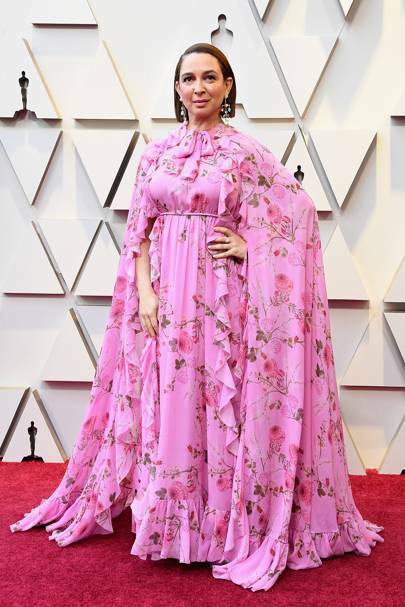 Helen Mirren also went pink, neglecting more subtle options for a punchy watermelon take by Schiaparelli, while Bridesmaids star Maya Rudolph did her own thing and added a floral print to her traditionally feminine base tone. 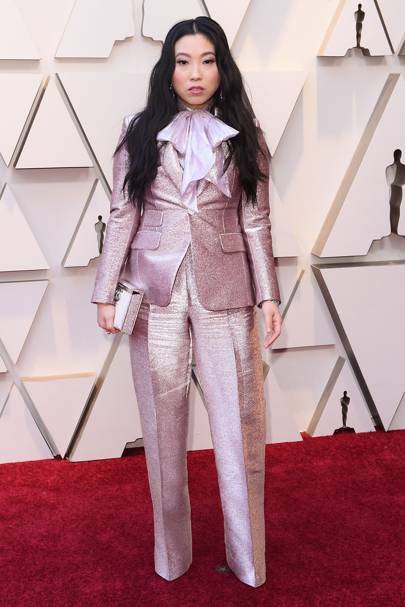 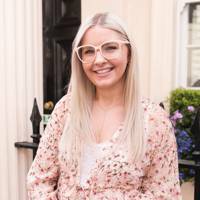 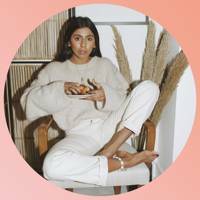 And just like that, our new-found obsession with head-to-toe neutral has been thrown out of the window in favour of something altogether more zesty... is that flippant? 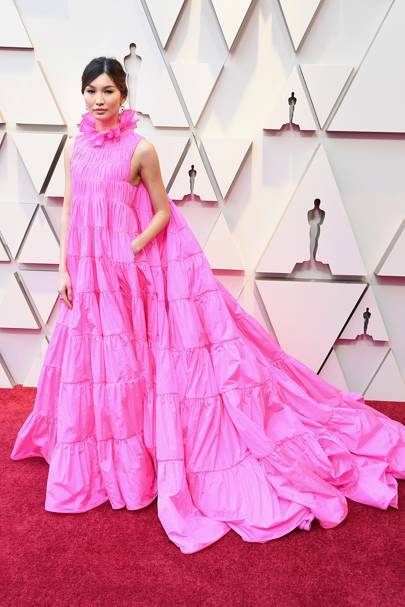 Not the first awards ceremony to champion the hue, earlier this year the SAG Awards saw a similar sartorial trajectory. 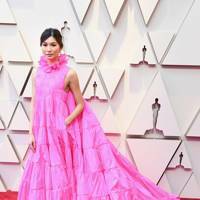 Gemma Chan again led the charge, in a paler, more subtle pink gown by Oscar de la Renta, while Emily Blunt's Michael Kors Collection number and Laura Harrier's custom Loewe channelled bolder, more vibrant incarnations.